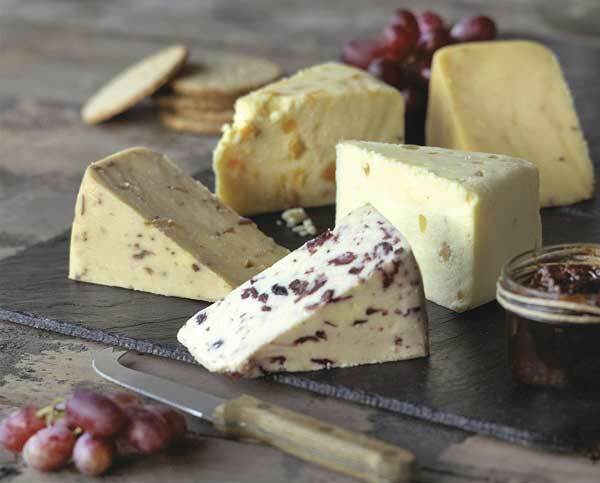 Blended cheeses are thought to date back to Roman times, and possibly even earlier. 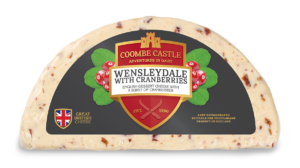 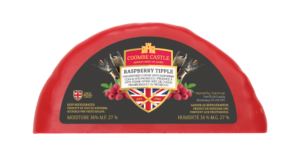 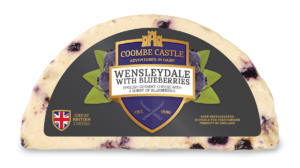 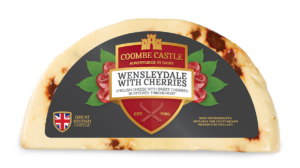 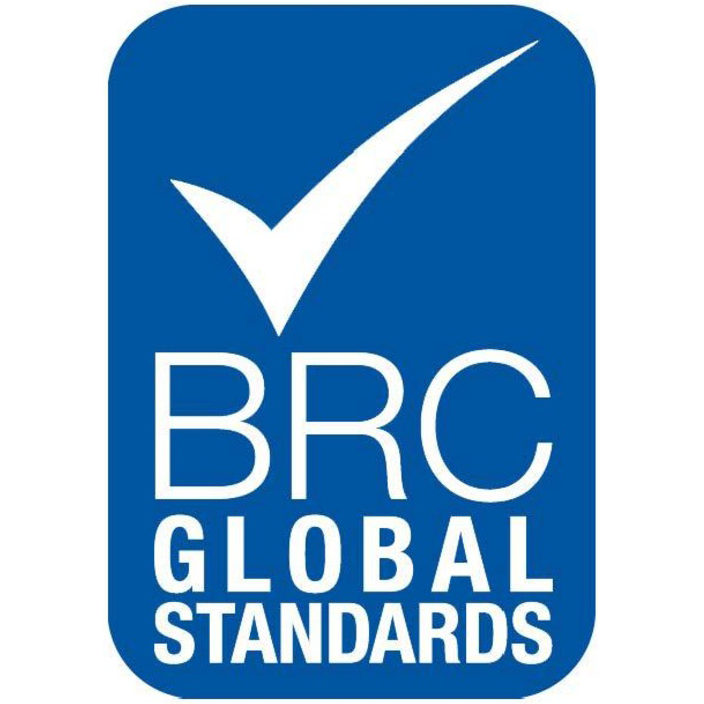 Today, they are considered to be classics, with sweet blends like Wensleydale and Cranberry being extremely popular not just in the UK, but further afield. 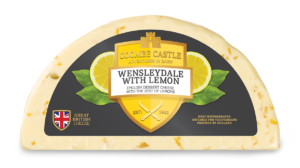 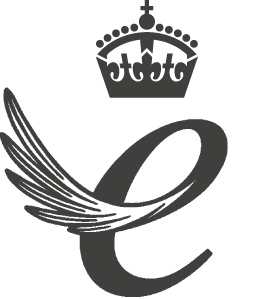 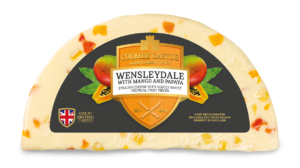 Traditional English hard and semi-hard cheeses, like Wensleydale and Cheddar, are chopped into small pieces and blended with the finest fruits and sweet flavours. 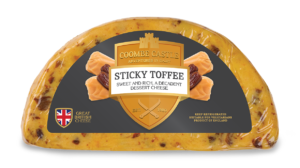 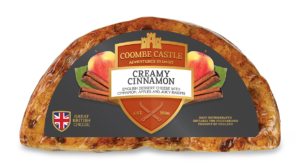 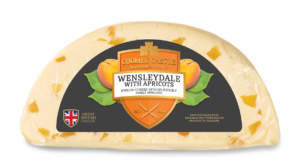 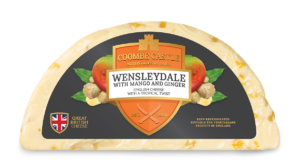 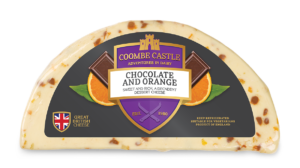 Coombe Castle has a wide range of blended varieties, including the well-loved Wensleydale with Apricots, to the more adventurous flavour of Sticky Toffee.